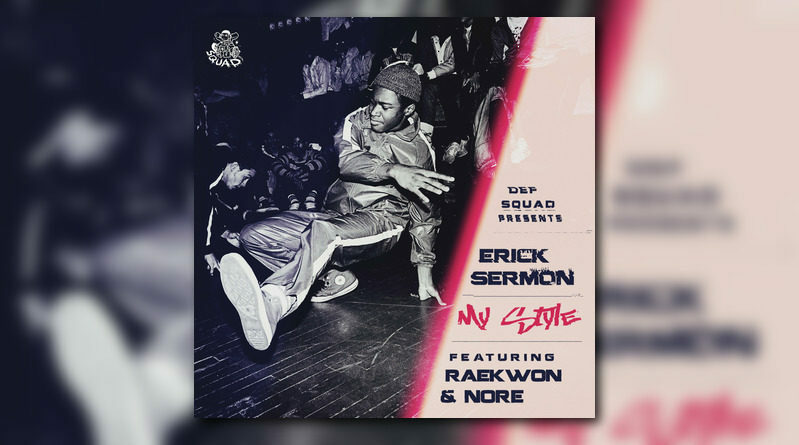 Erick Sermon taps Raekwon and N.O.R.E. for his new single, “My Style”. The song is produced by Boogeyman and will appear on the Green Eyed Bandit’s “Vernia” album, dropping this Friday (April 19th). Press play below.